Sam loved to spread the word of God and worked in church ministry his whole life. He was ordained as a minister in 1968 and served at various churches in Ohio, Kansas and even in Germany. His ministry led him to work as a Sheriff’s Chaplain and with Drug and Alcohol Education Services. Sam is survived by his loving wife of 15 years, Ruth Visser-Young; children, Allison (Greg) Pfister, Kyrstyn Young, Rachael (Lou) Solone, Matthew (Katy) Simons and Aaron (Chrissy) Simons; grandchildren, Hunter, Abigail, Gabriella, Jeremiah, Jackson and Evelyn; brothers, Leonard Casas and Charles Young and many nieces and nephews. He was preceded in death by his parents and many siblings. 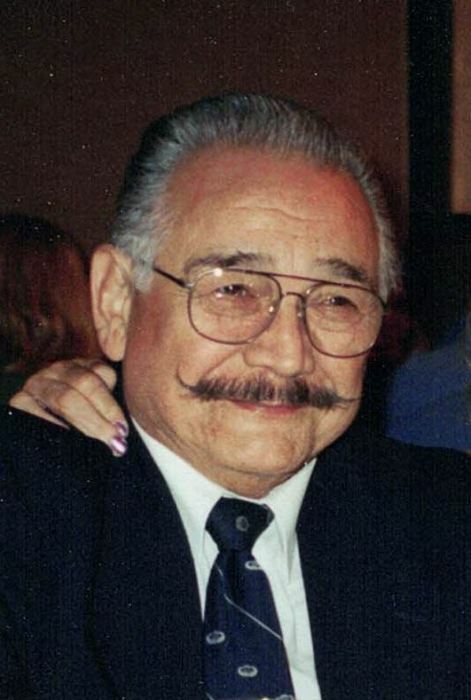 A memorial service will be held on Saturday, April 13, 2019 at 1 p.m. at the Freck Funeral Chapel, 1155 S. Wynn Rd. in Oregon. Memorial contributions may be made to Disabled American Veterans Association.